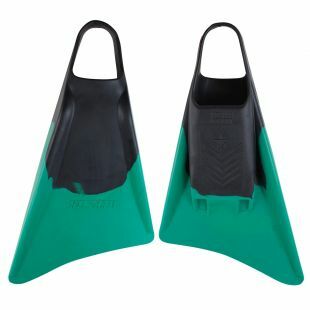 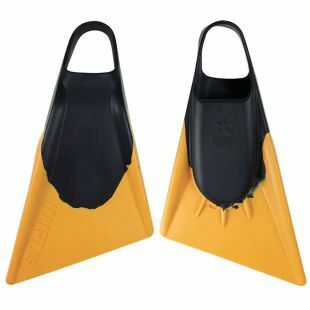 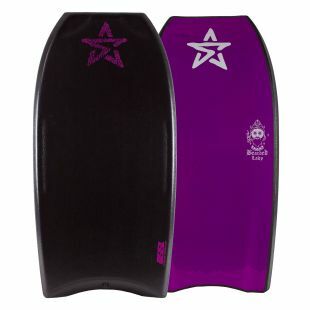 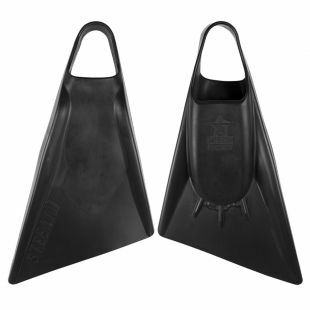 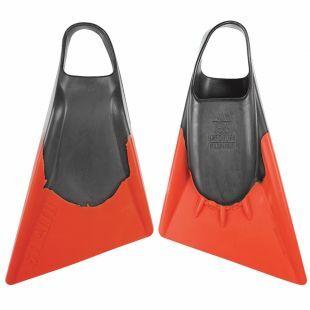 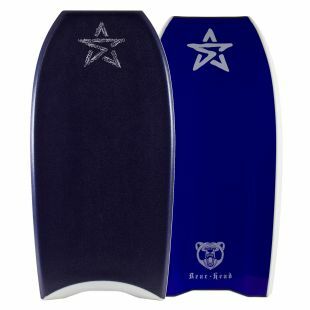 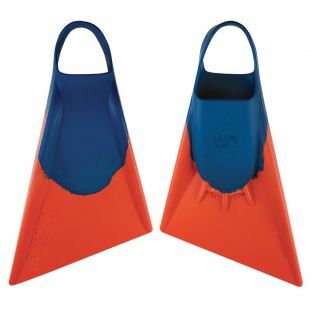 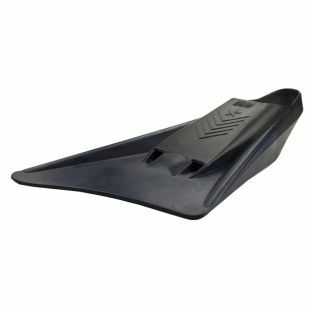 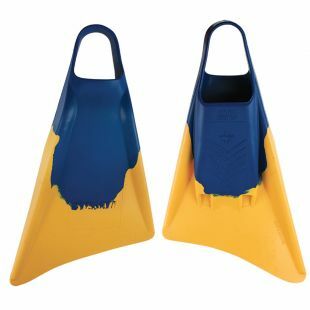 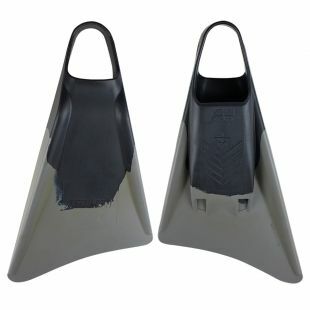 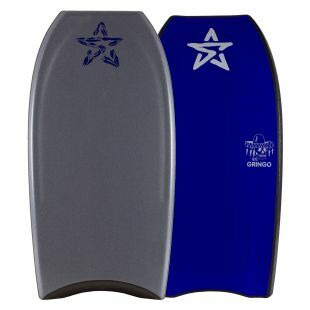 Represents one of bodyboarding’s most popular fin designs and choices in the industry today. 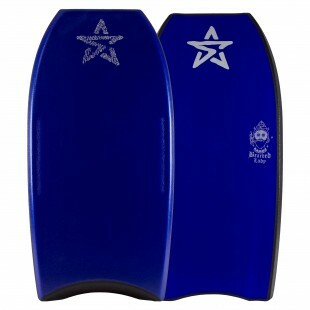 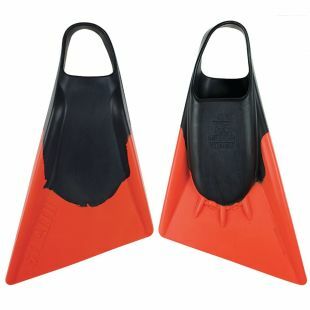 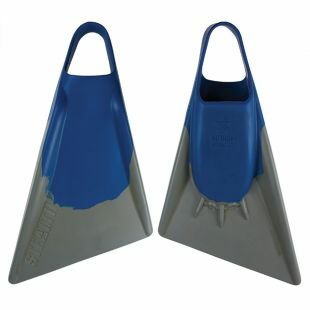 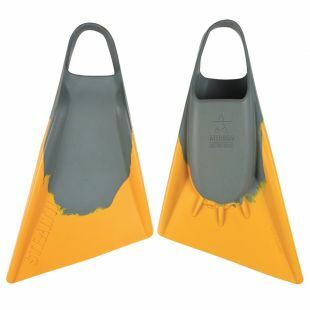 Stealth has been able to achieve this through their innovative design as well as their use of an array of colors to choose from as well as all of their fins continued being manufactured in Malaysian with only the finest rubbers. 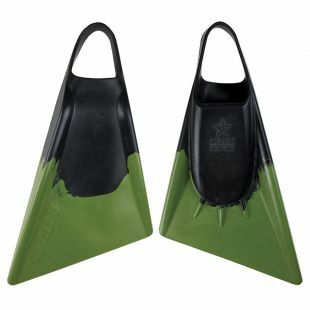 In addition, Stealth has always maintained a team of some of the sports best athletes such as Nick Gornall.